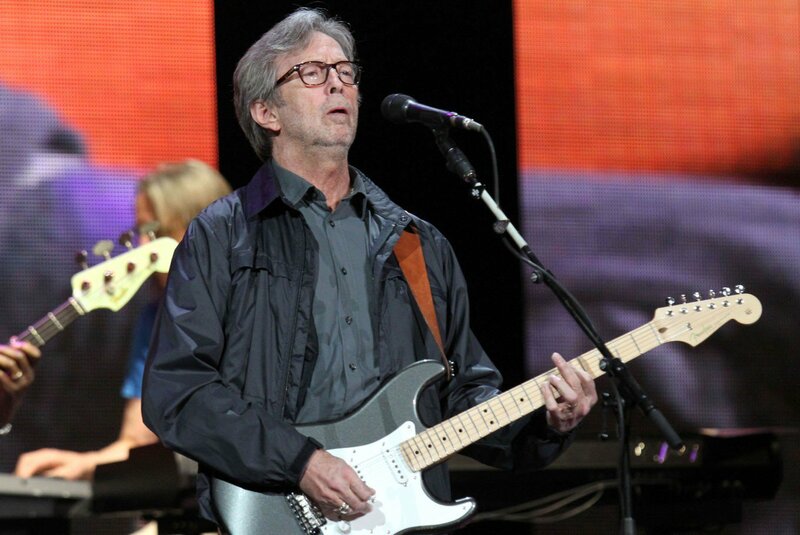 Iconic rock musician Eric Clapton has revealed that he was “going deaf” after being diagnosed with tinnitus. “[What] I’m concerned with now is being in my 70s and [staying] proficient. I mean, I’m going deaf, I have got tinnitus, my hands [are] just about work,” the singer-songwriter, who has just released his documentary, “Eric Clapton: Life in 12 Bars,” said in an interview with BBC Radio 2. At 72, Eric still goes to work and plays gigs. As previously reported by Variety, the documentary is directed by Lili Fini Zanuck, Oscar-winning producer of Driving Miss Daisy, in partnership with producer John Battsek, whose credits also Oscar-winning films One Day in September and Searching for Sugar Man. The documentary will also dive into dark patches of Eric Clapton's life, including his drug and alcohol addictions and the tragic death of his four-year-old son Conor in 1991. Battsek said the team was given access to Clapton’s extensive personal archive of classic performance clips, on- and off-stage footage, iconic photos, concert posters, handwritten letters, drawings and personal diary entries. Following its premiere at the Canadian film festival this weekend, the documentary will air on Showtime on Feb. 10, 2018.